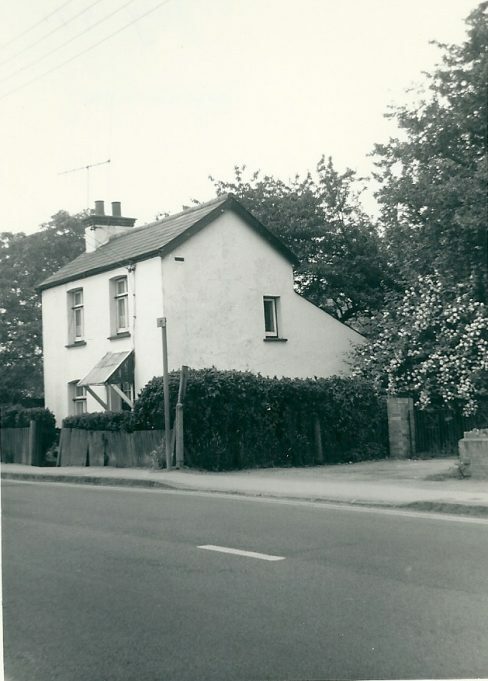 Do you know the history of Salt Box Cottage? 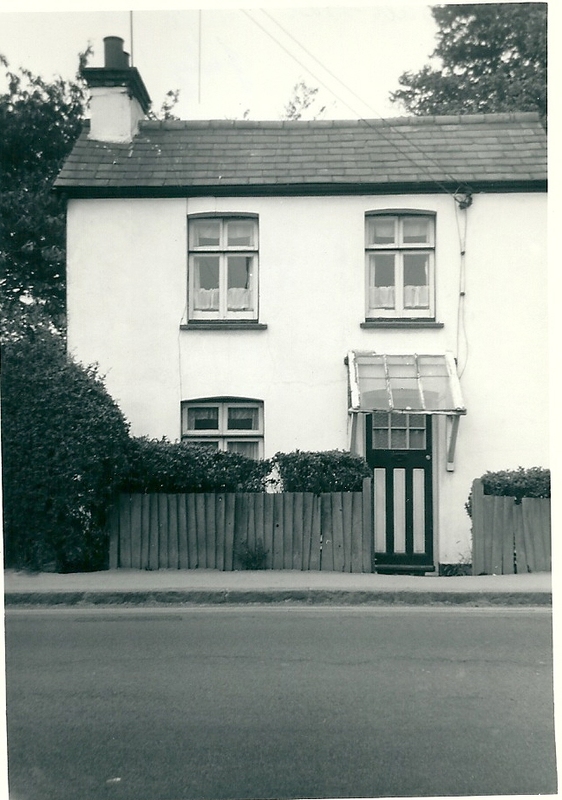 Salt box Cottage is one of the older properties in the High Road, even so very little is known about its history. The present owner who has lived there for the last eleven years (moved in 2000 approx) was told by the surveyor when he purchased Salt Box Cottage that he ‘believed it to be at least 150 years old perhaps more.’ He based this idea on the stock bricks from which the house is made and the white lime cement that holds them together, which are still visible in the loft. Stock bricks are a third bigger than normal bricks and were no longer made after 1900. 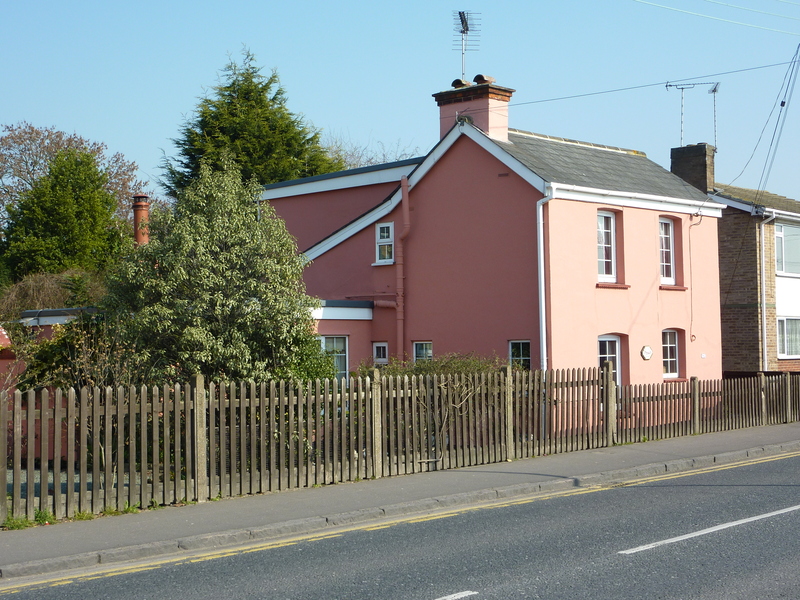 Salt Box Cottage has been extended and modernised in keeping with its history by its current owners. The Salt Box Cottage, High Road March 2011. The front door that faced the High Road has now been moved to the side of the house and the rear extension can be seen. I spoke to your parents (the present owners of Salt box cottage) several years ago. If you or you parents have any more information to add regarding this lovely cottage either get in touch or post it here. We were advised the cottage was built in 1812 and named Salt Box cottage as the original builder had something to do with Salt mining in Essex. Our original sign outside the cottage used to Say “Saltbox cottage built 1812” The reason the ceilings were so low is all the tall men were killed in the Battle of Waterloo. The wooden fence was put up around 1980 ish by a local carpenter and it looks like it has stood the test of time. My family did a lot of internal work when we purchased the property and my bedroom was the little room front left now used I think as a dining room. Lots of great memories as a teenager growing into a man. When my mum wanted to sell I just did not have the money to buy the place and have regretted ever since. Just read the old news that the place was almost knocked down by someone who wanted to develop into flats a few years ago; I think the cottage should be listed for posterity!! I lived in the cottage from 1974 until 1986 ish my mother and Auntie lived there until about 1990 ish, anything I can help with please ask. My parents currently live in the salt box and have done for some time now. If anyone knows Derek who commented on this post it would be good to get in contact with him as my parents would be delighted to hear more about the history or previous owners !! I was walking past the cottage with my father one day and he told me that it was the first place the family lived when they moved down from London about 1912. I do not know for how long. 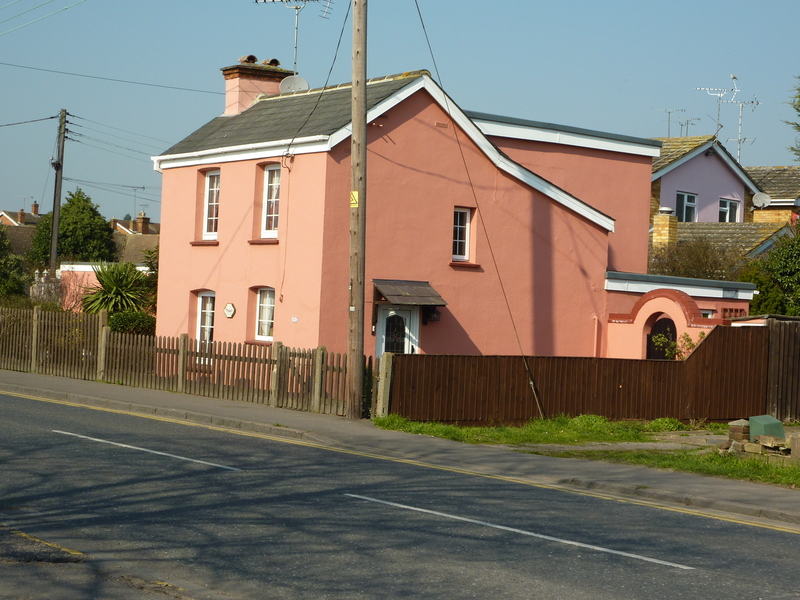 I loved walking past this old house as a child on my way to school, it’s practically a landmark in South Benfleet.